Charles is driven to win. Let him help you find solutions to pump up your marketing performance, perfect your customer journey, and sweep the competition! 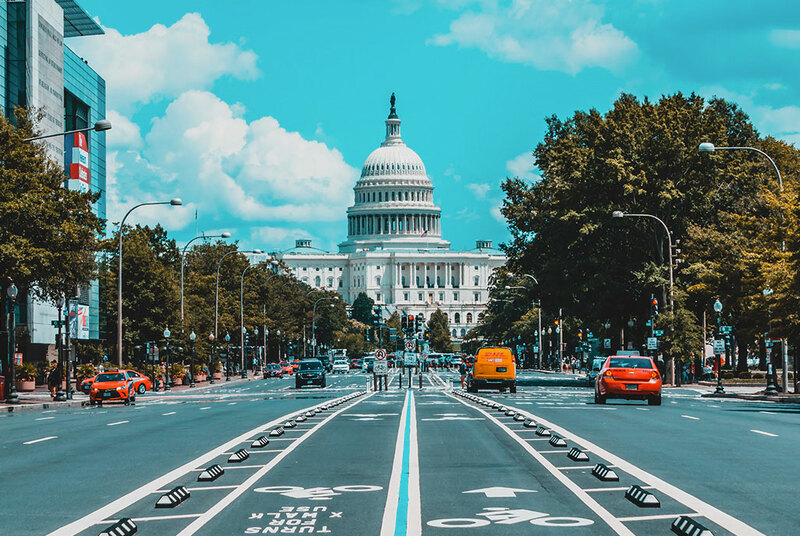 The Capital City – Washington, D.C. 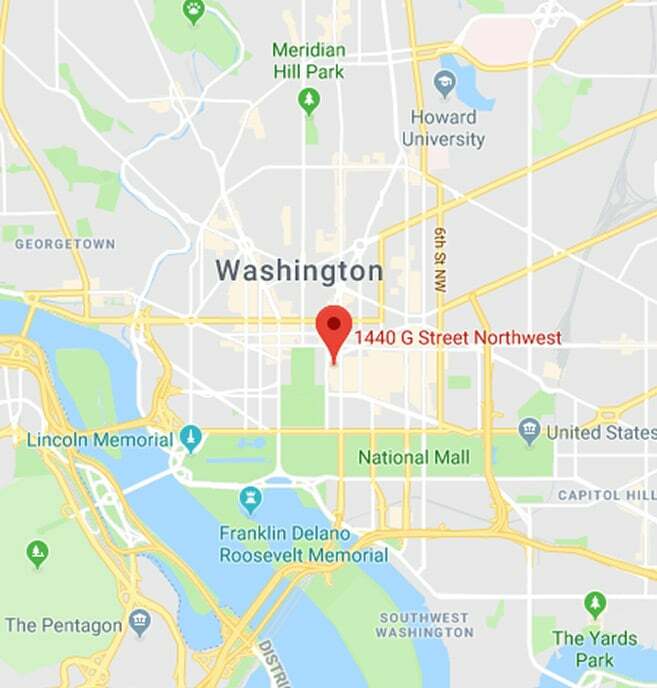 Located just steps from The White House amid the bustling U.S. capital city – and all its history – our Washington DC office provides a modern, energetic work environment in a unique business community, where we stay busy answering our clients’ most important questions. Blast Analytics & Marketing is a certified analytics and digital marketing consulting company. 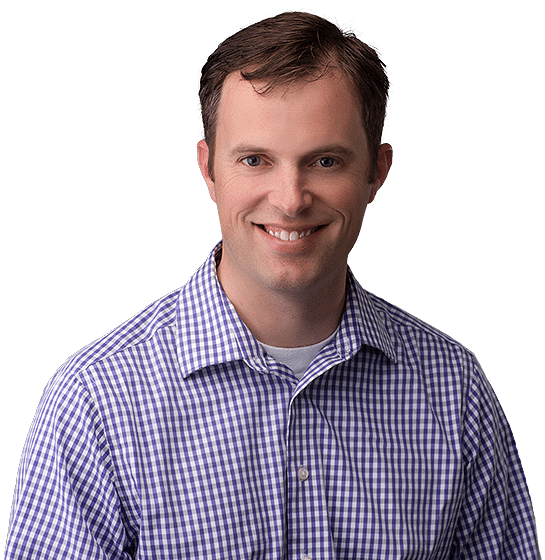 Founded in 1999, Blast has served organizations ranging from Fortune 1000 companies to healthcare providers, nonprofits, and technology startups. Passionate people who like to grow and be challenged are encouraged to apply! For positions at other locations, please visit our career section.